Peter Falke Wines on Groenvlei Farm in the foothills of the Helderberg in the Stellenbosch Wine Appellation occupies a perfect position. Cooling breezes off False Bay ameliorate summer heat in the vineyards which allows for longer hang time, thus more flavour in the grapes. 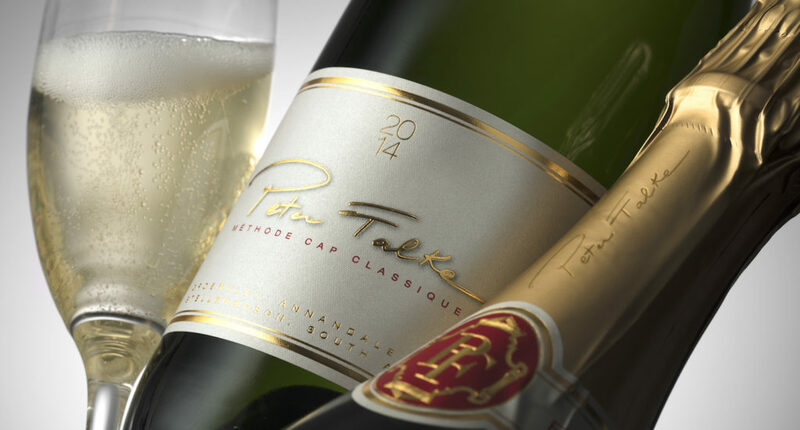 The grapes for the Peter Falke Methode Cap Classique 2014 are 100% Chardonnay, so it is a Blanc de Blanc in Champagne classification. 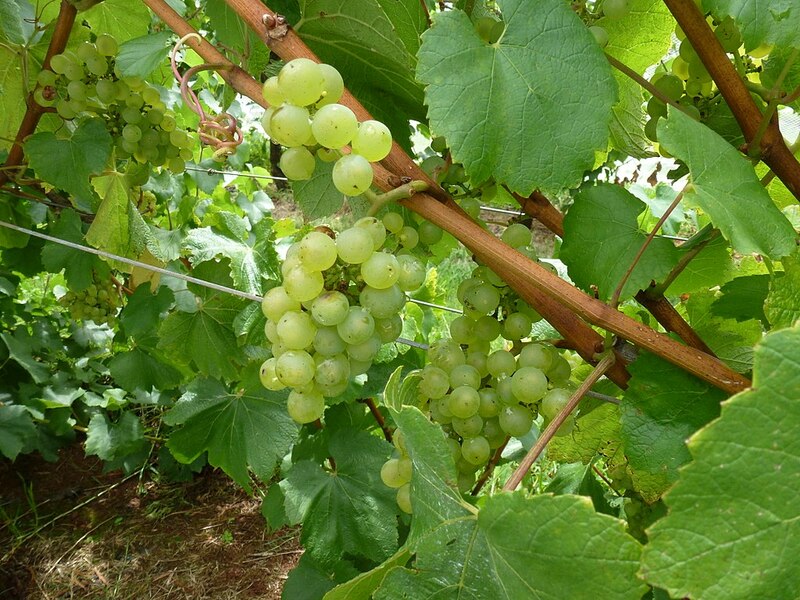 Made in the classic MCC style, the Chardonnay is early picked and the base wine is made. It has a lower alcohol by volume as the sugars were low when harvesting took place. This allows for a second fermentation in the bottle which gives the wine its wonderful sparkle. Once the base wine is stabilised, it is bottled, given a shot of sugar and a special yeast and closed with a crown cork. Fermentation then takes place and the CO2 given off is forced back into the wine. After a period of lying on the lees, the wine is disgorged and closed with a natural cork closure and the wire muzzle which holds it in place. 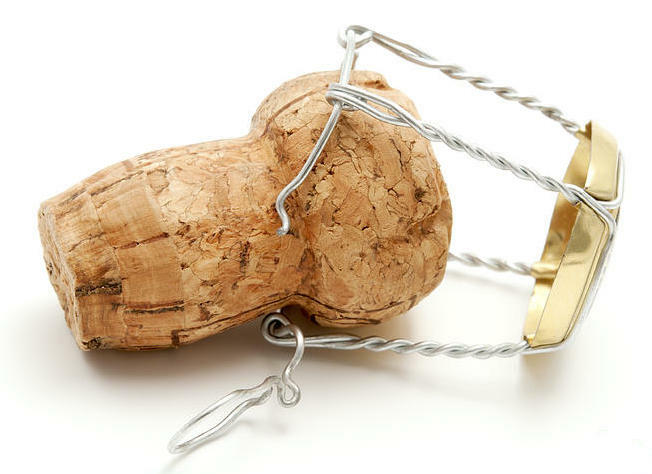 Bottle under a natural cork closure and wire muzzle in a traditional Champagne shaped bottle. In the glass, it is a pale golden straw colour with the tiniest of bubbles rushing headlong to the surface. Granny Smith apples and sweet tropical limes. And a bubble tickle. Fresh crisp bubbles, green apples in the forefront with great citrus fruit. And a touch of almond biscotti. A fine sparkling wine should not only be taken at special occasions. 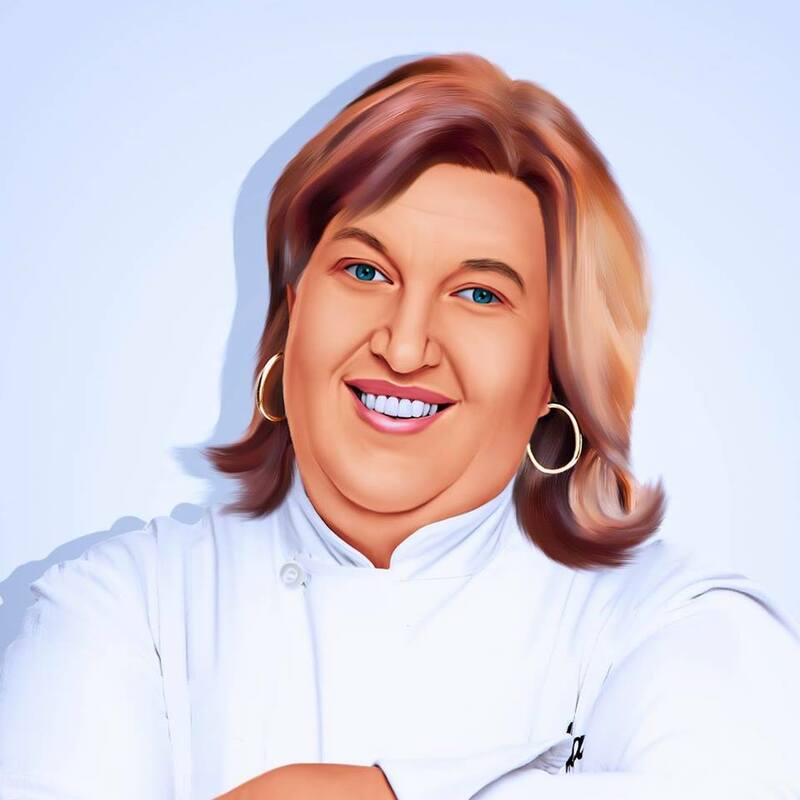 The Peter Falke Methode Cap Classique 2014 is very versatile with any number of dishes, aside from the traditional oysters and smoked salmon. 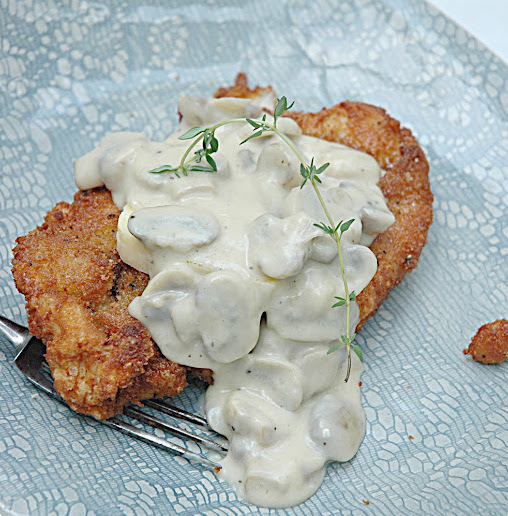 Nina Timm’s ‘This Chicken tastes like KFC Mum’ is a great match with the crispy crust and the lovely creamy mushroom sauce. Click here for her recipe.